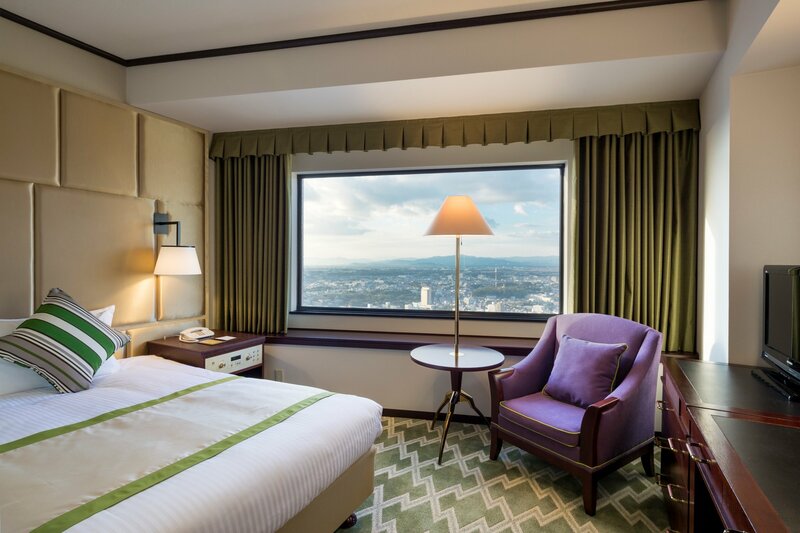 The Okura Act City Hotel Hamamatsu is a luxury five-star hotel located in Act Tower, an elegant, 45-story building that is the new symbol of Hamamatsu. 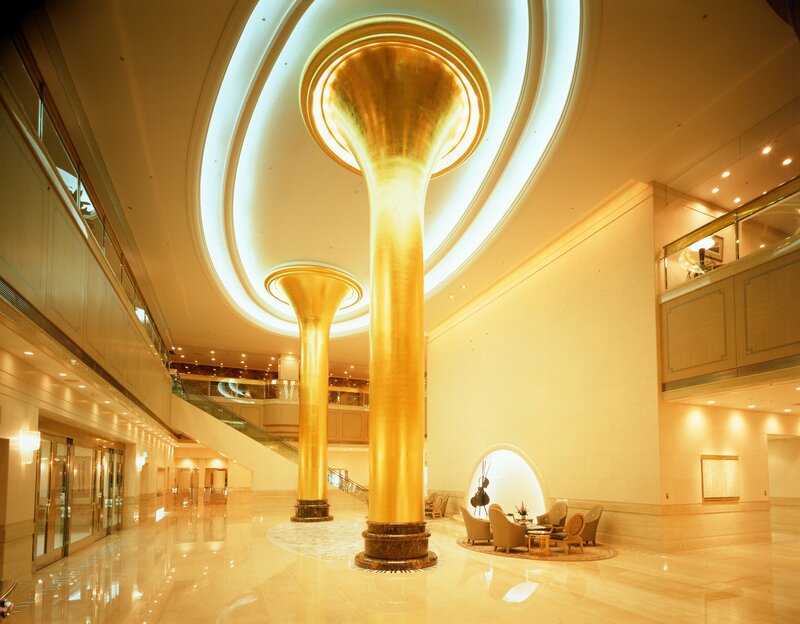 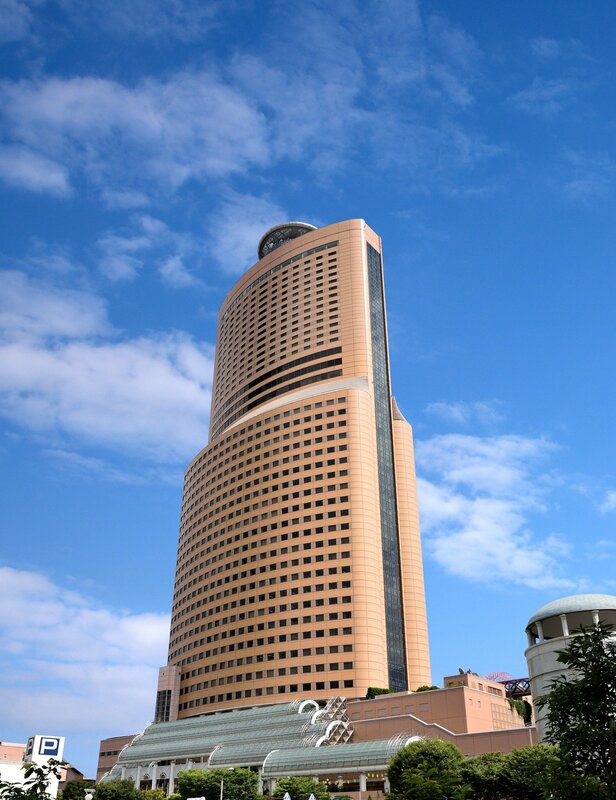 Centrally located, the Okura Act City Hotel Hamamatsu towers over Act City, a multipurpose complex complete with a shopping arcade, restaurants, concert halls, and conference and seminar centers. 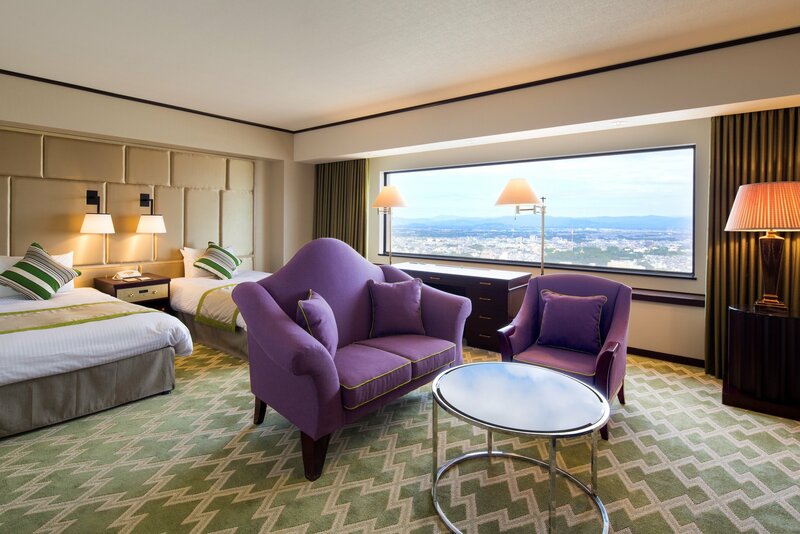 The hotel offers warm and hospitable service, with hotel guests accommodated in a total of 323 luxurious guest rooms and suites designed to meet the needs of the international traveler. 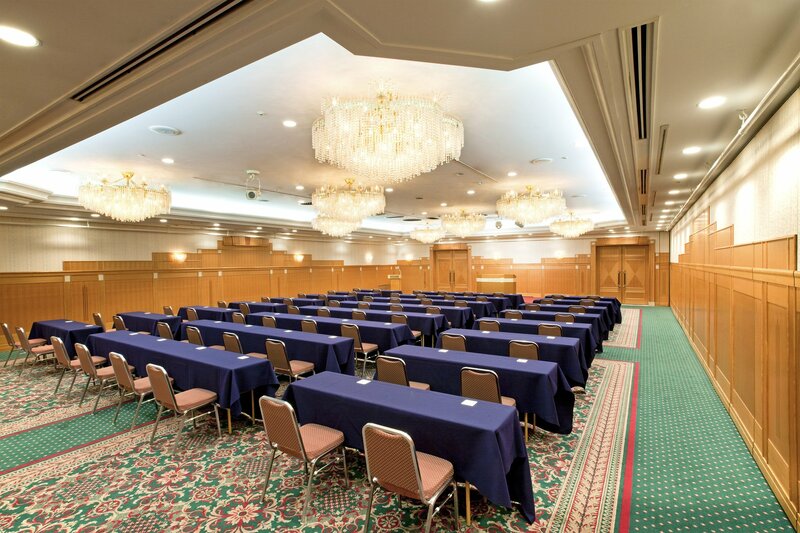 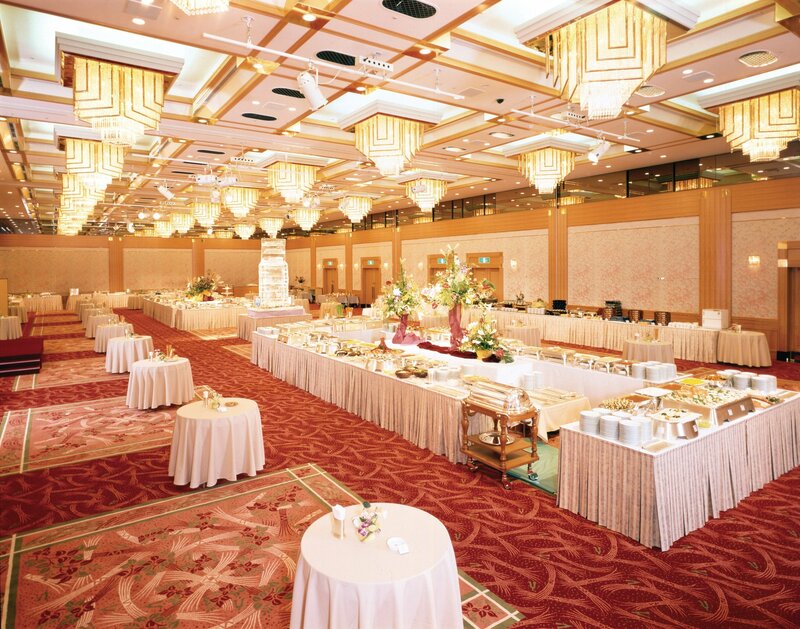 From major events to small-scale banquets, the Okura Act City Hotel offers 15 elegant banquet and meeting rooms that can be tailored to suit the occasion as well as an intimate wedding chapel and Shinto ceremony room.